Dance. Film. Visual arts. Emerging and Experimental Arts. Chris is passionate about and dedicated to creating dance, film and visual art. He studied at Bus Stop Films and Sydney College of the Arts. He was a founding member of the First Flight Crew, an 8-piece hip-hop outfit led by Aussie B-Boy Morganics, with over 30 performances. 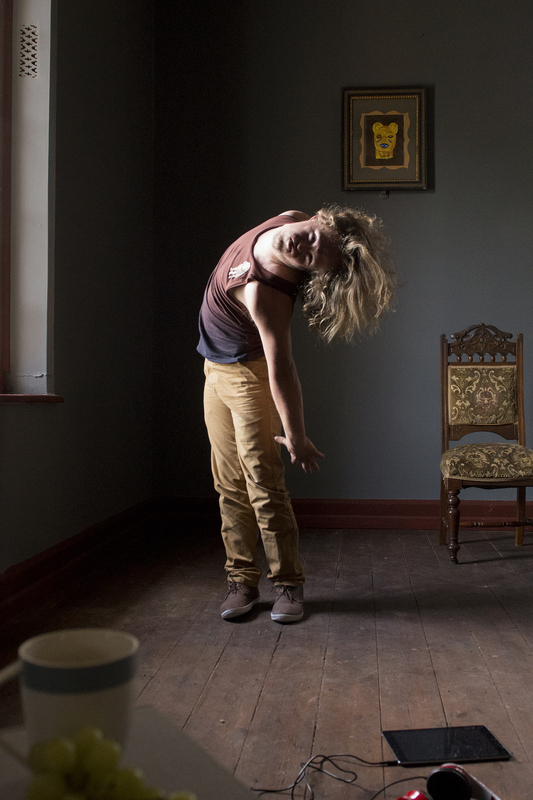 Chris moved from Sydney to Adelaide to join Restless Dance Theatre to pursue his dream of becoming a professional dancer. He has since worked with Michelle Ryan, Sophie Hyde, Matt Vesley and Liz Martin. In 2015 he was seconded to work with mentor Kyle Page at Dancenorth where he is Disability Ambassador.